Adam Fisher is widely regarded as one of the top investors in Israel with experience investing across the technology stack, from cutting edge hardware to consumer Internet. Managing Bessemer’s Israel office since 2007, Adam has invested in more than 30 Israeli startups, a third of which were pre-product at the time of his initial investment. With more than 14 M&A and IPO exits over his career he has also been recognized as one of the top investors on Forbes Midas List Europe. Adam’s life experiences– like his investments– are uniquely global. Born in South Africa, Adam was raised and educated in the US, where he studied at the School of Foreign Service at Georgetown University. Before joining Bessemer, he spent nine years at Jerusalem Venture Partners, where he was a partner in their New York, Jerusalem, and Beijing offices. "Software may be eating the world, but a lot of it is running on silicon developed in Israel." 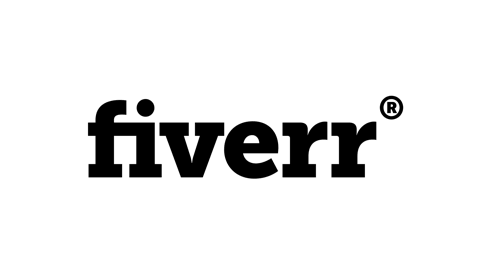 Wix empowers businesses, organizations, professionals, and individuals to take their businesses, brands, and workflow online. 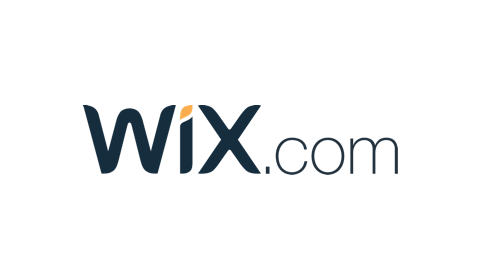 Wix (WIX) went public in November 2013. 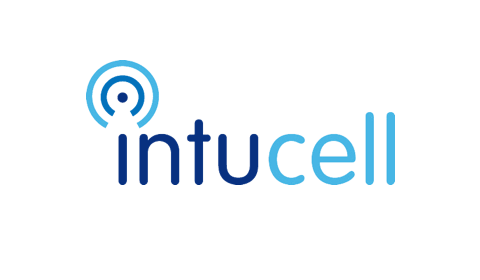 Intucell offers a self-optimizing network solution that enable radio operators to better utilize their radio access networks. In February 2013, Intucell was acquired by Cisco. DriveNets helps Communications Service Providers (CSPs) take advantage of the greatest demand surge in telco history. Altair Semiconductor is a fabless semiconductor company. In January 2016, Altair was acquired by Sony Corporation. Axis Network Technology developed a digital radio platform for mobile-broadband networks. In 2010, Axis was acquired by Korea’s Ace Technology. BillGuard is a personal-finance security service. In October 2015, BillGuard was acquired by Prosper Marketplace. Cloudinary is a cloud-based image and video management service for web and mobile developers. Cogent Communications is a facilities-based provider of Internet access and Internet Protocol communications services. CTERA is a storage service platform for enterprises and cloud providers. Dune Networks is a fabless semiconductor company supplying networking devices for data centers. In 2009, Dune Networks was acquired by Broadcom. Dynamic Yield is a conversion optimization and personalization platform for web businesses. Habana Labs is a fabless semiconductor company. Hibob is a cloud platform for employee management that integrates HR and benefits. Leaba is a fabless semiconductor company. 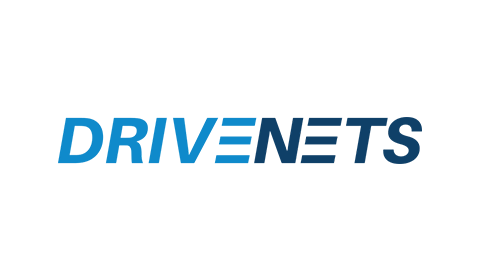 In March 2016, Leaba was acquired by Cisco. MyHeritage is an online service for building family trees, conducting genealogy research and connecting with distant family members. Oryx Vision develops solid state depth vision solutions for autonomous vehicles. Otonomo is the first neutral automotive data services platform that paves the way for the development of new apps and services. Prospera is an agriculture technology data company that develops intelligent solutions. Ravello Systems is a cloud service powered by nested virtualization. In March 2016, Ravello Systems was acquired by Oracle. ScyllaDB is a high performance NoSQL database compatible with Apache Cassandra. Sedona Systems revolutionizes the way high-end networks are designed and operated, leveraging the emerging wave of SDN (software defined networks). Soluto is a device protection service. In 2013, Soluto was acquired by Asurion. Storwize provides a real-time storage compression solution that boosts available storage space. In August 2019, Storwize was acquired by IBM. Stratoscale delivers AWS compatible infrastructure and services that can be deployed in any enterprise data center. Traffix is a 4G network-signaling company offering diameter products for telecommunications service providers. In 2012, Traffix Systems was acquired by F5 Networks. Vayyar develops 3D imaging sensors, opening the world to a new generation of safe, mobile and low cost imaging devices. Wandera pioneered the secure mobile gateway to help organizations protect their data and gain better visibility and control over their mobile data usage. Yotpo is a commerce marketing cloud offering businesses customer reviews, visual marketing, loyalty, and referrals.